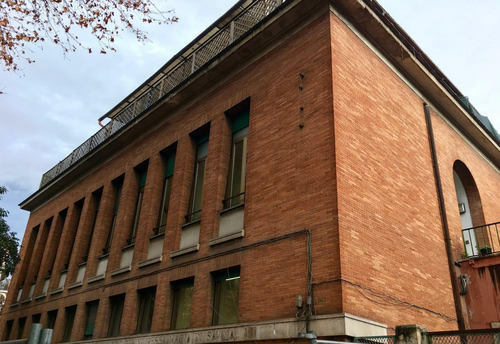 The "Centro Medico Psico Pedagogico" (CMPP) was founded in Rome (Via Angelo Emo 13) by Italian neuropsychiatrist Giovanni Bollea between 1947 and 1948, with the cooperation of Adriano Ossicini. They organized this center following some technical and scientific principles that Bollea expressed in a booklet entitled "I centri medico-psico-pedagogici e l’organizzazione dell’igiene mentale infantile in Italia", published in Rome in 1949. This center collaborated with schools and juvenile courts in order to balance prevention and therapeutic interventions. 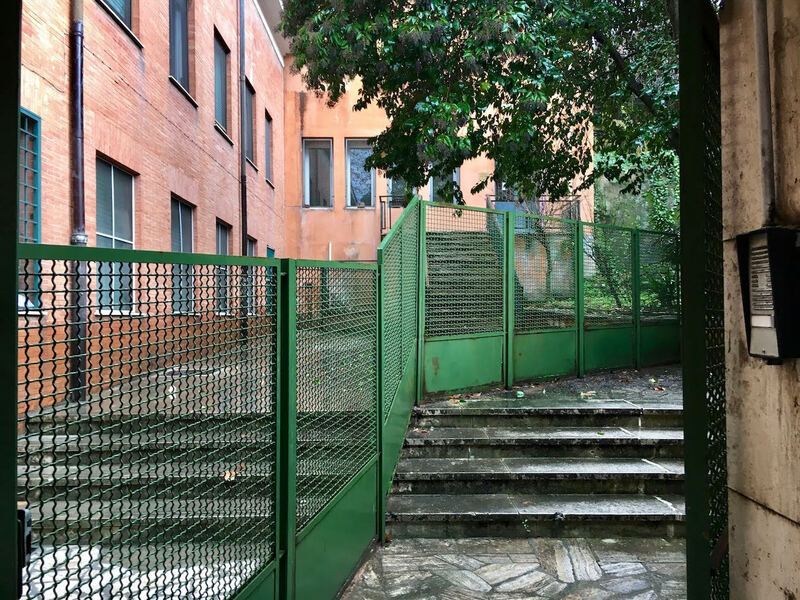 Activities such as psychoanalysis, psychotherapy and different personality tests where carried out by an equipe of different professional figures including welfare workers, psychologists and psychiatrists. Children were observed in the complex of their needs and their relationships with parents and peers. Lately this structure has been converted into a family planning and children's clinic. In 1967 Bollea dedicated all his attentions and studies to the new Istituto di Neuropsichiatria Infantile.